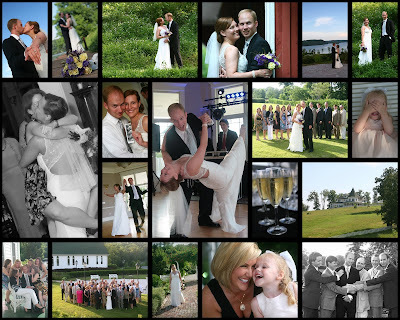 Jill and Prentice were married at the Whitestone Inn in Kingston. Beautiful, sunny but hot day. The Whitestone is a gorgeous backdrop and we had fun going to different places to get photos. The reception was such fun, music and dancing. Most family and friends travelled from all over the country to be with them to celebrate. Congratulations again to you both!